yummylicious. 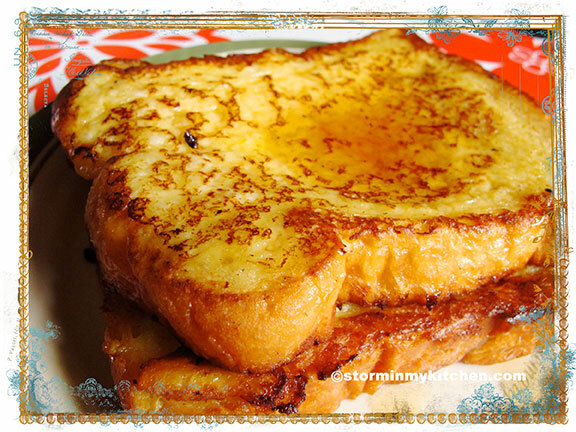 i love french toast even though i always suffer from eater’s remorse afterwards. have you tried making it with the italian bread panetonne? i saw giada make it one time with panettone and while i haven’t tried making it yet, i knew it was a calorific delight to the taste buds. 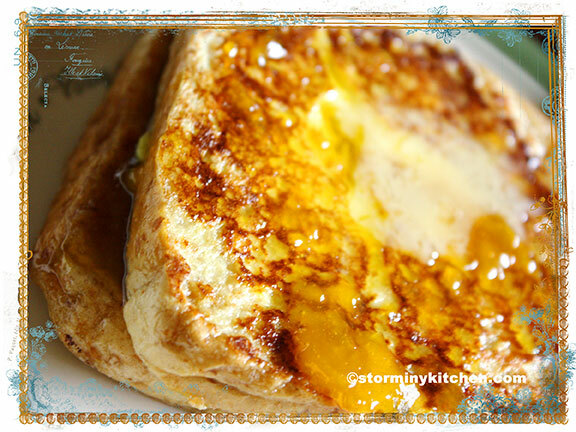 You are currently reading French Toast at Storm In My Kitchen.